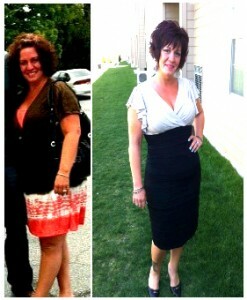 Carla Biesecker Down 30 lbs! Julie Peterson Down 21 lbs. 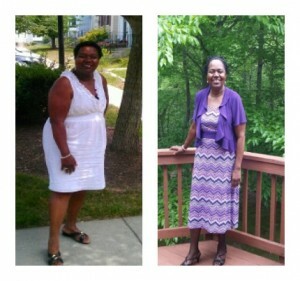 Bev Simon Lost 80 lbs! 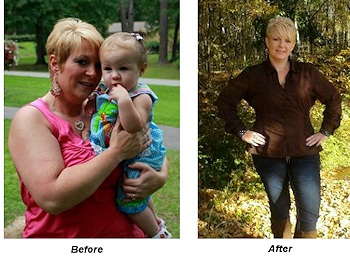 Kristie Thomas – Down 26lbs in 6 weeks! 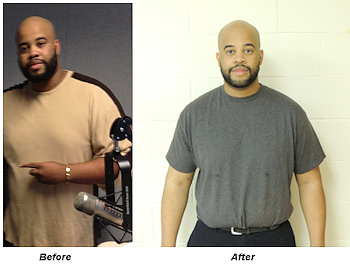 AHMED Gordon – Down 82 pounds! 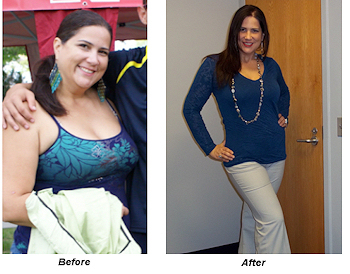 Jennifer Plumey – Down 20 lbs in 6 weeks! 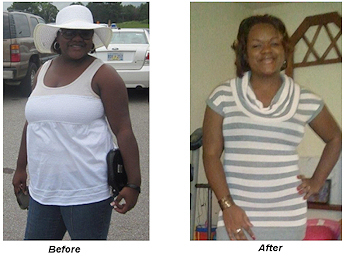 Misty Hanes – Down 24lbs! 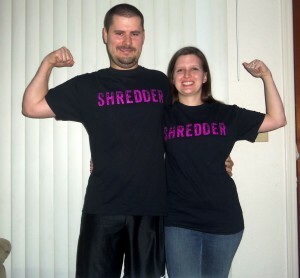 Heath and Charissa from Oklahoma.